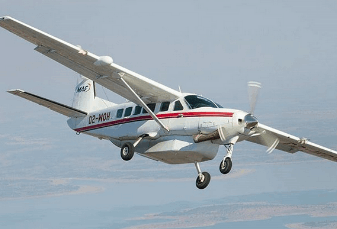 Caravan Nation is an aviation consulting company that specializes in the most popular single-engine turboprop aircraft in the world, the Cessna Caravan. Caravan Nation is the place where Caravan owners, operators, pilots and enthusiasts come to for all things Caravan. 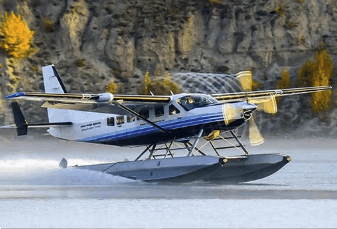 The best companies in the U.S. and Europe that will offer you initial and recurring training to fly the C208 Cessna Caravan. 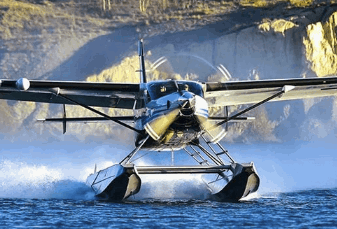 In 1981, Cessna began work on a next-generation "bushplane", designed for hauling passengers and cargo.